Eleven people have died in Argentina from Hantavirus since an outbreak in the Patagonia. The death of a man in Salta province on Tuesday brings the total number of dead in Argentina as a result of the latest outbreak of Hantavirus to 11. Twenty-eight people with the virus remain in hospital under observation. 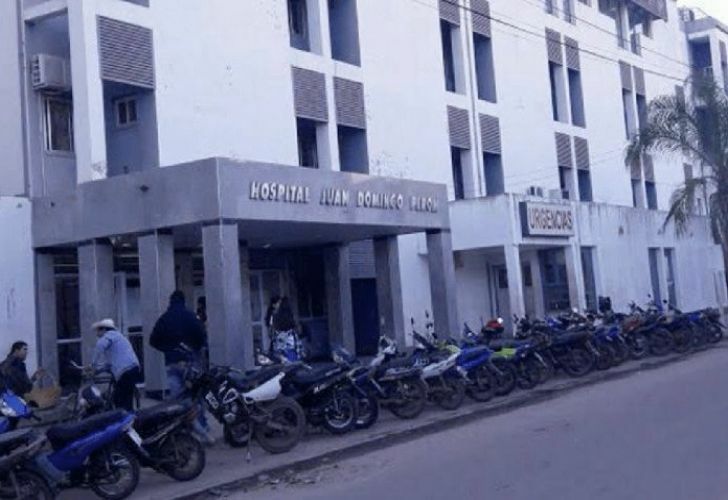 A man died in Tartagal hospital in Salta province on Tuesday after a week spent in hospital, Doctor Viviana Heredia confirmed to local media. Another patient, a 19-year-old man, is isolated in the same hospital. He appeared with a high fever and headaches, local newspaper El Tribuno reported. "We have no evidence that the virus has been transmitted person to person like in Chubut (province) but we do know that it is transmitted in rat feces and urine, which is why people must avoid food contamination and entering places where rats may have been", Dr Heredia said. Hantavirus is also known as Orthohantavirus. Humans can contract the virus, which infects rodents but does not cause disease in them, as a result of contact with rodent urine, saliva or feces. A 58-year-old man was hospitalised in San Pedro, Jujuy, with suspected Hantavirus infection. Doctors there reported that his condition was improving. "This afternoon we had confirmation of a patient in the Santa Maria de San Pedro clinic. He is being treated and his condition is improving", the province's Undersecretary for Health Verónica Serra said. Serra explained the small outbreak in the north is related to a different strand to the one in Chubut. "The transmission of Hantavirus which we have in the province is caused by absorption of rodent urine, no person to person like it is in the south. It is a less severe variety of the disease in terms of transmission", she said. Jujuy reported seven cases of Hantavirus in 2018. In addition to the 10 people so far who died this summer in Chubut, a 29-year-old woman in Chile also lost her life. Twenty-eight more people remain under observation.